Roof prism. Magnification: 10x. Objective lens diameter: 52 mm. 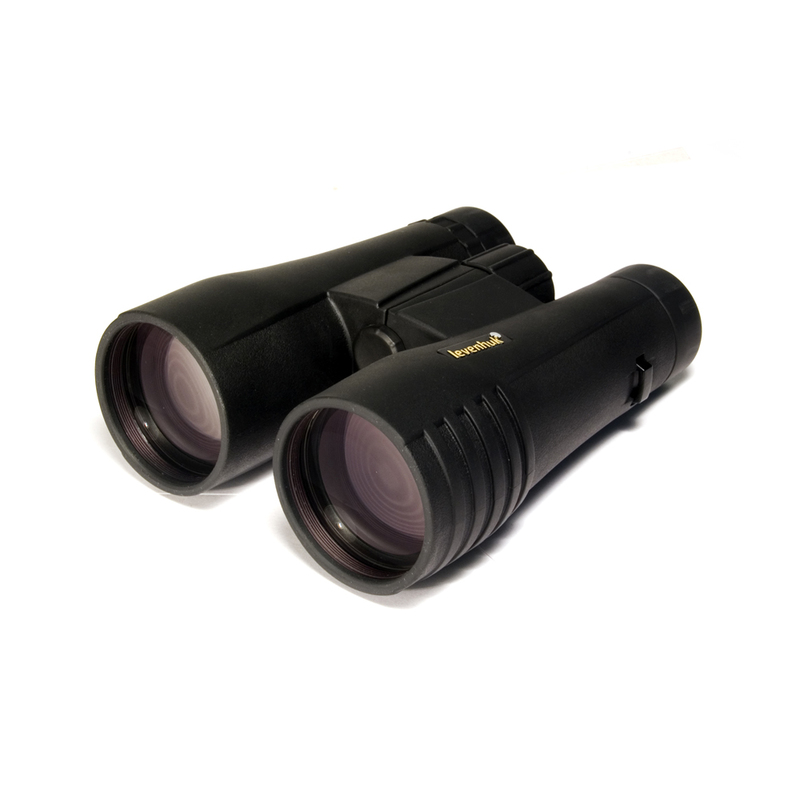 Levenhuk Monaco 10x52 Binoculars are just for you if you like hunting or tourism. With the large 52 mm objective lens diameter and 10x magnifications, you will be able to observe even in twilight. You can also assemble these binoculars on a tripod for additional comfort during lengthy observations.